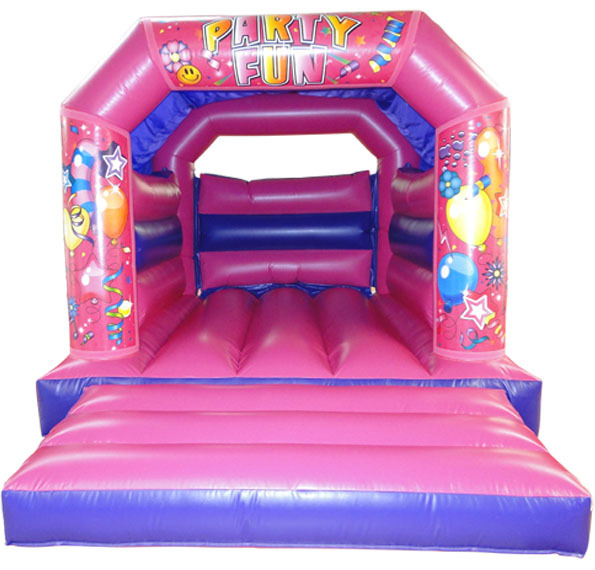 We offer a variety of bounce and slide inflatables which are ideal as an add on with out outdoor dance floors or can be simply hired on its own. 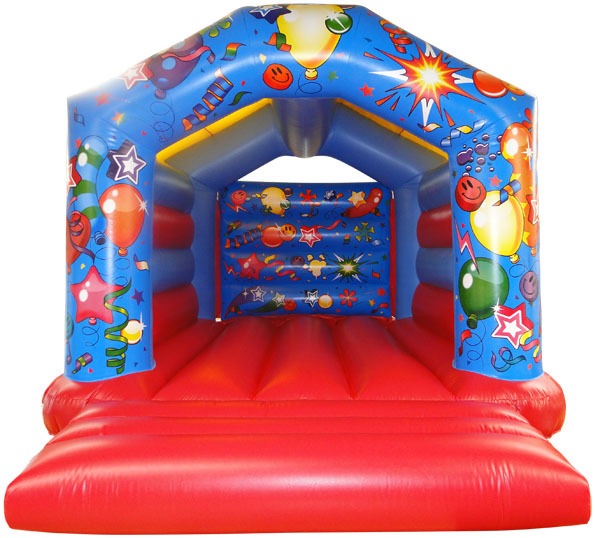 We offer a variety of themes suitable for boys and girls. 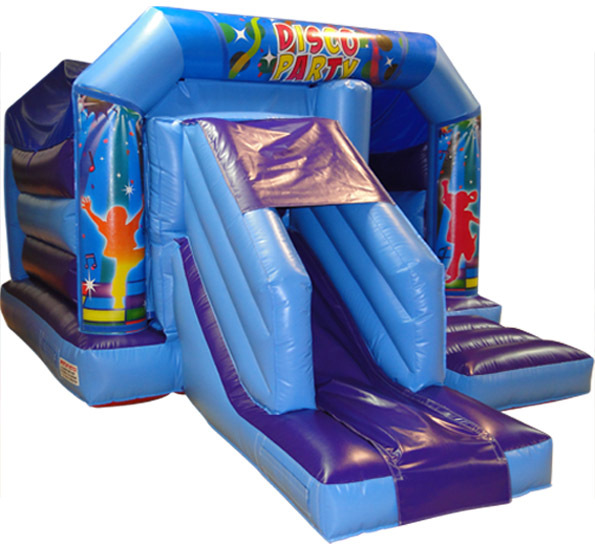 Various colour options are available.